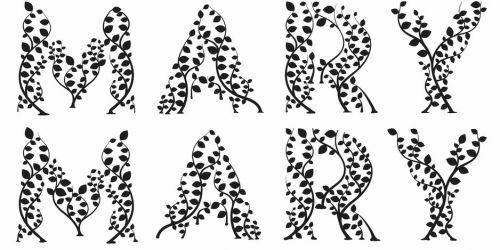 Inspired, modern, classic Hair design. 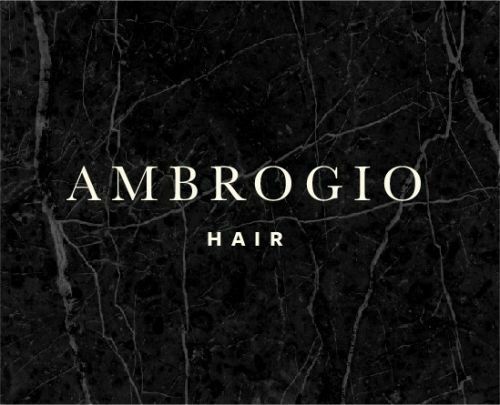 CREATING TRULY EXCEPTIONAL HAIR WITH THE VALUED CUSTOMER SERVICE THAT HAS ALWAYS UNDERPINNED THE AMBROGIO EXPERIENCE. At Ambrogio Hair, our skilled and experienced stylists create a look and style that is tailored specifically to your needs and lifestyle. Ambrogio Hair has a long history in Crows Nest, with John Ambrogio first opening the doors in 1972, fast forward to today, and his son Joe, leads a team dedicated to creating a truly exceptional experience. Ruff Kut Hair Studio, we are a hair salon, specialising in Hairdresser, Hair Salon , Hair Stylists, Best Hairdresser, Haircut, located in Crows Nest, call us today!